This truffle cream sauce makes exceptional snacks – heat a little and spread on toast, through pasta or mashed potato. 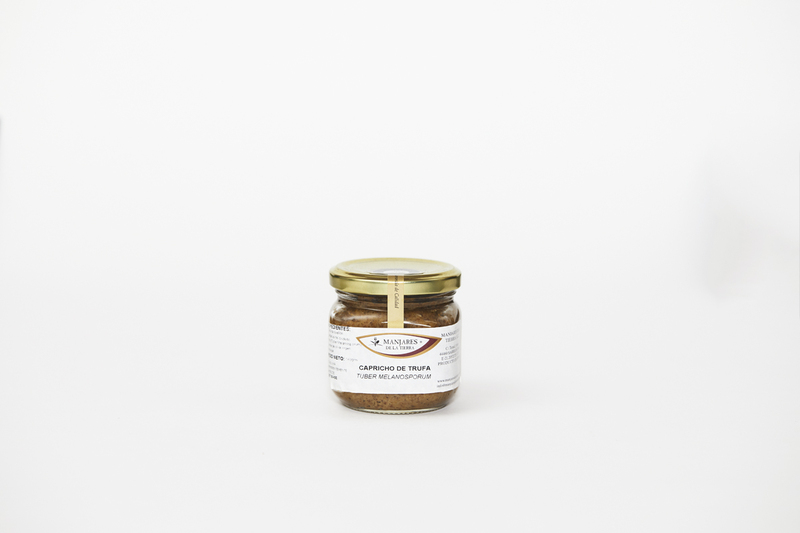 Savoury earthy black truffle aroma combines beautifully with the creamy sweetness of the caramelised onion. A spoonful smeared across a freshly grilled steak or chicken makes a heavenly treat.